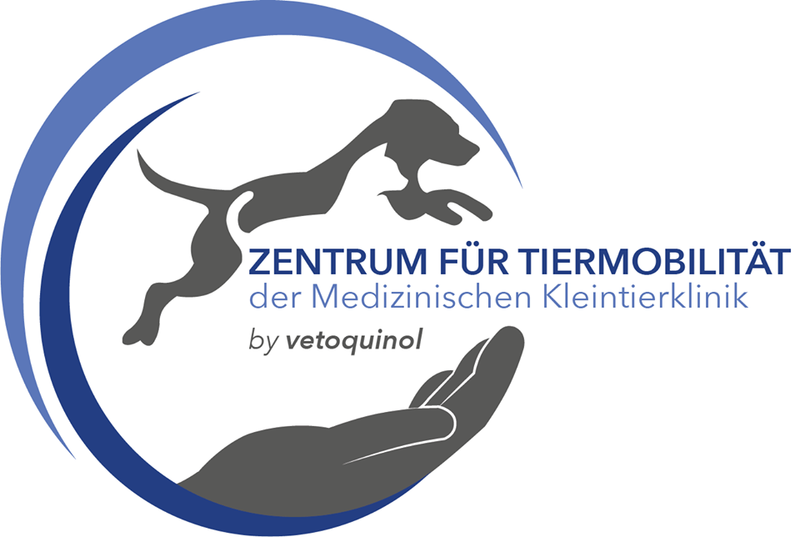 Bambi, a greyhound who has great difficulty in keeping its balance due to a limited muscle endurance in the legs, and Disney, a puppy who broke a leg falling from the couch, are some of the first patients of the first German interdisciplinary animal centre, affiliated with the LMU Medizinische Kleintierklinik controlled by the Ludwig Maximilian University in Monaco. 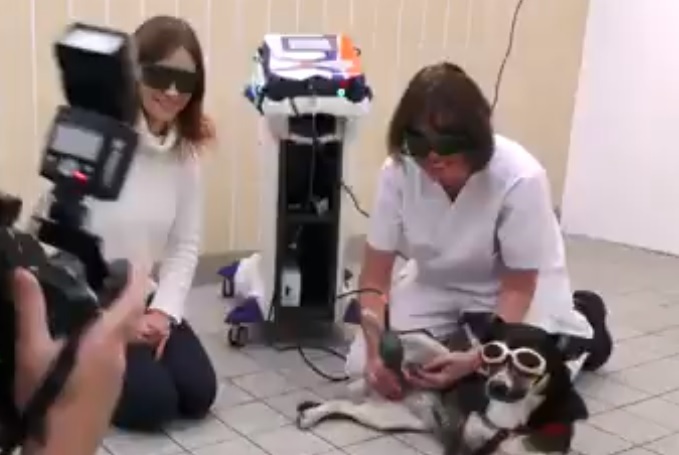 One of the Centre’s strengths is MLS® Laser Therapy, used for treating the main issues which affect dogs and cats, which it aims to include in the network of the departments of neurology, oncology, orthopaedics, general medicine and health care. The facility’s vets can in fact count on an Mphi Vet Orange device to support their daily practice.